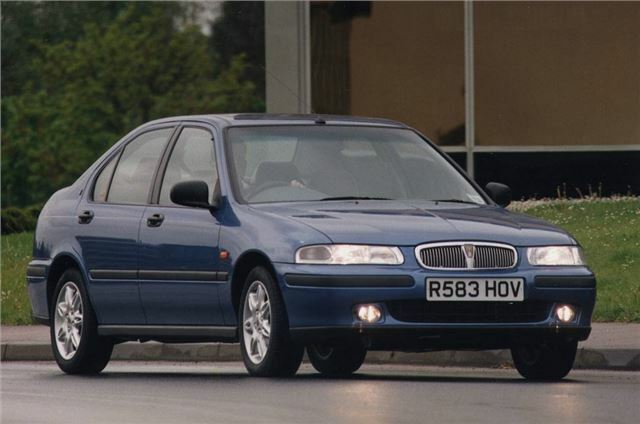 Rover's version of the Honda Civic. Quite well equipped and a reasonable drive in its day. Head gasket failure on 'K' Series engines. Front suspension bushes wear. Parts, especially some trim, are hard to get. Ignore the doubters. One of Rover's best cars. Unfairly overlooked and forgotten by secondhand buyers today.